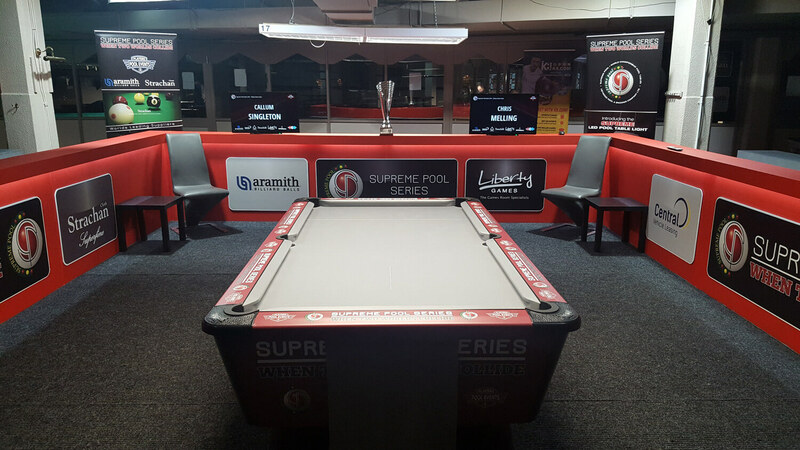 The 2019 Supreme Pool Series starts at 12:30pm on Friday 5th April and promises to deliver an exciting competition across multiple tables, featuring some of the best players from the UK and beyond. We’re proud to support the Series in our own tournament, the Liberty Games Open. As the UK’s leading games room, pool and billiards retailer, we’re very pleased to be involved. At 12:30pm today, the first round of the competition hits the felt at the Players Pool & Snooker Lounge in Newcastle. 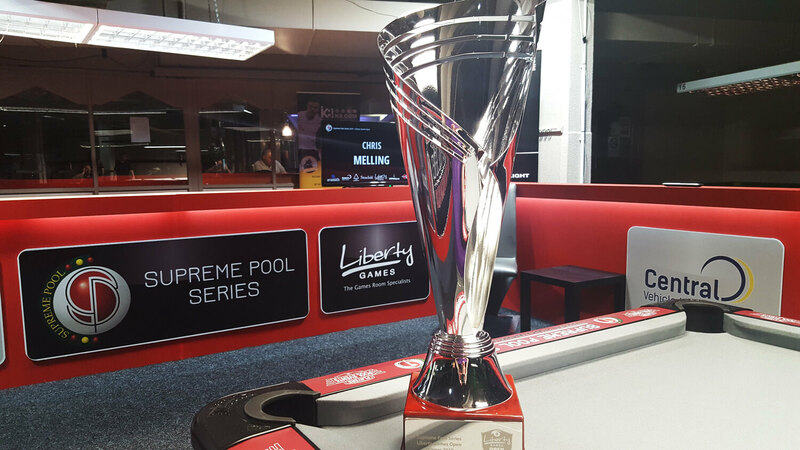 Some of the finest pool players from around the UK, as well as players from around the world, will be duelling it out in one of the most prestigious tournaments in the country. Expect to see entries from across Europe, as well as from Africa and Australia in the mix. Now using Supreme Rules across all matches, the schedule is for qualifiers played for double eliminations, which will produce eight undefeated winners and eight losers. From the last 16, a straight knockout format will be applied. All eyes will be on Scott Gillespie, a World Champion who will play regular tournament hotshot Clint l’Anson on Friday 5th April. Also scheduled for the first round is the exciting prospect of watching last year’s series winner Liam Dunster face off with Darren McVicar. The first match in the series will see Chris Melling apply his considerable talent against the formidable Callum Singleton. You can also expect to see players such as Adam Davis, Shane Thompson and Marc Arnsworth crossing cues over the cloth. 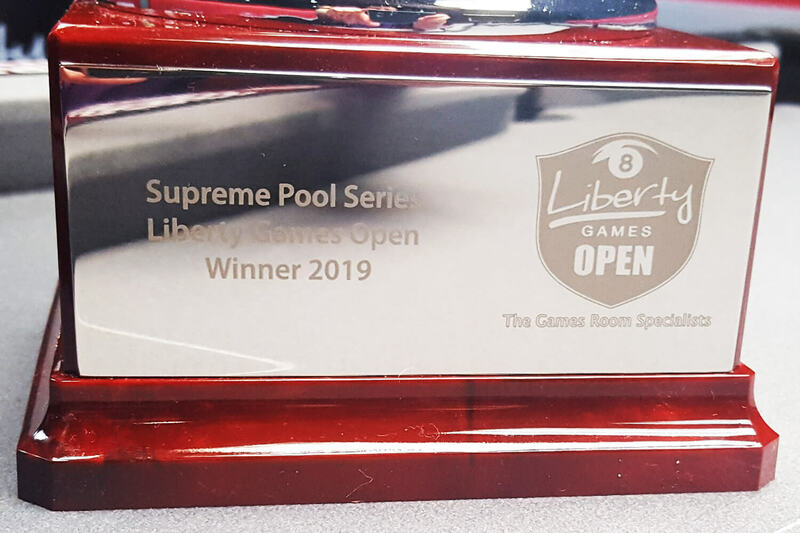 The winner takes home the Liberty Games trophy and proceeds to the next stage of the tournament, which runs right through to the Grand Final at the end of the year. Make sure you visit our Facebook page where you can find links to the live-streamed footage of each match. And if you’re feeling inspired, check out our pool tables, cues and accessories that will help you develop your game – so maybe you can compete next year!